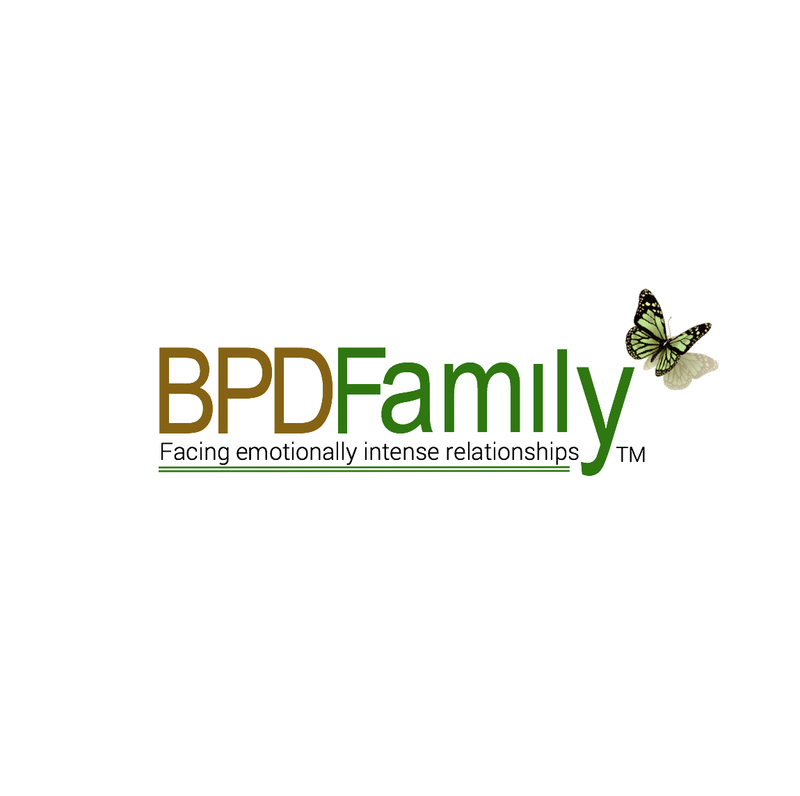 BPDFamily.com operates as an educational site and an online support group for the family members of individuals with traits of Borderline Personality Disorder, Narcissistic Personality Disorder and other impulse disorders. The support group was started in 1998 and is ranked by Alexa/Amazon as the most popular website for personality disorders and for Borderline personality disorder. This is an HonCode certified website. BPDFamily.com is a very active site. Members participate 24/7. There are a discussion forums, videos, tools, workshops, editorial, and surveys. Wikipedia reports this group to be one of the first "cyber" support groups to be recognized by the medical establishment and receive professional referrals. The National Health Service (England) currently refers their clientele and readers to BPDFamily.com as does the NAMI: National Alliance on Mental Illness, and Kaiser Permanente Health Information Resources. The groups services and programs are recommended in Abnormal and Clinical Psychology: An Introductory Textbook (ISBN:9780335237463), Resources to Improve Emotional Health and Strengthen Relationships (ISBN: 0199915156), I Hate You--Don't Leave Me: Understanding the Borderline Personality (ISBN:9781491575734), and several other texts. Pros: This is a constructive site, the message is clinically based and will compliment anyone who is in therapy, it is moderated and there are a lot of serious minded members and discussions on this site. Cons: There are a lot of hurt and raw emotions expressed by newer members and it can, at times, hostile to people with BPD as members. This not a site for people with BPD. I want to express my sincere gratitude to the people who run this site and especially lbjnltx. Having a child with this disorder is challenging and it has helped me to talk to others. I went to an NEABPD skills training seminar last year and I visit BPDFamily when I am struggling with a family issue and need others to calm me down and remind me of my skills. My daughter, my husband, and I appreciate both of these organizations. We're all in this together. I owe my sanity to this site! My last relationship was a beating! This is a really great group of people. The moderators do a good job with the reference material, too. This is not your typical bitching site and members don't scrap with each either. People are there to work together, heal their wounds and advance their emotional maturity. Best resource by far. This will be very brief as much can be learned on the "Improving a relationship" section of this site. My brief summary is that I came to this community in a very bad situation. Worse than most from what I read. My BPD wife was in a downward spiral which included police charges, many attempts at suicide and obviously many institutional stays. I was following her around like a puppy trying to help in all the wrong ways. I was very supportive and helpful when I should have worried about my 3 kids and I , and let her figure things out alone. My feeling is that me ''helping'' her was really ''helping '' me and hurting her. I played this game and danced away for 2 years prior to joining BPDFamily all the while actually making things worse. My healing came when I looked at me , not at BPD - which I became a world expert on.I went to therappy wondering why I would put up with this abuse,a fake DV charge and watching my kids suffer, and watching me basically die within while I tried to "help" her. Therpay helped me regain my strength. She took the therapy choice which was very extensive live out of the home 16 week kind of therpapy which was dbt and cbt. No drugs whatsoever. Today, my family is strong and happy. My wife has done exceptionally well. We have moments but they never escalate which was our problem before. BPDFamily has changed my life. A year ago I joined in a horrible place, depressed, hopeless, and unsure of how to manage to continue my relationship yet too scared to leave. IN the last year I have learned how to change my approach completely, began to set boundaries with my H, and used the communication skills taught with my H. We are in the best place we have ever been in 13 years of marriage. I'm actually happy with him for the first time ever. And even better is that I am strong enough to know my own boundaries. Great site. A trove of great, free information to help you make life better and just have more understanding and support. Strong community here that you are welcome to be a part of. Help available for all stages of a relationship. A very supportive and educational site. One of the most interesting things to do, apart from working through the workshops and tools, is to follow the progression of others coping with a BPD person. As the girlfriend of a man who's ex-wife show's many BPD behaviors (she is undiagnosed) I found this site truly helpful both in terms of emotional support for myself and practical tools that helped my Significant Other better negotiate his ex and support his daughters. My Significant other also joined the site and we were able to speak the same language and better work as a team. I read several books before finding the BPDFamily which were good and gave me a good understanding of BPD. What the BPDFamily provides is practical tools and real time support when you need it. This is a well run organization. I love this group. Very caring. Very knowledgeable. No drama. The people on this site are very helpful. I was having a very difficult time with my teenage daughter and I have learned tools and perspectives that have helped immensely. BPD is a difficult disorder and very little is intuitive. Progress is measured in small steps and is not always a forward motion. If you have a child, I highly recommend spending some time at BPDFamily. Shari Manning book, How to Love a Person with Borderline Personality Disorder is also very helpful.